Tracking the various permissions, rights, and protections related to intellectual property law can quickly get complicated, especially when working online. 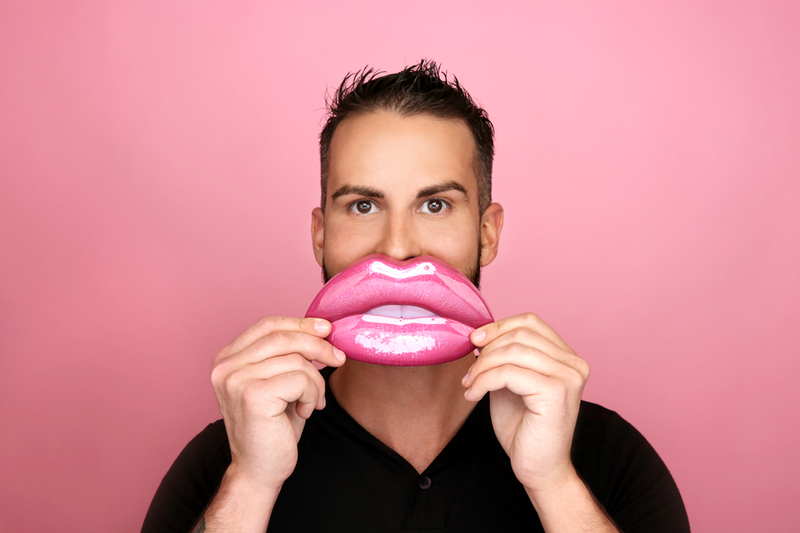 Corey Judson has come to understand this all too well in his work for Huda Beauty, a global leader in beauty-product manufacturing, founded in 2013, that has captured a major audience through social media platforms—while taking on the evolving IP concerns of such platforms. Fortunately, Judson already knows the territory well. After completing law school with a concentration in IP law, complete with internships and a thesis in the specialty, he cut his legal teeth with Rouse, an IP boutique. Later, moving from Dubai to Saudi Arabia on secondment, he added IP portfolio management, licensing, data protection, and digital compliance to his expertise. 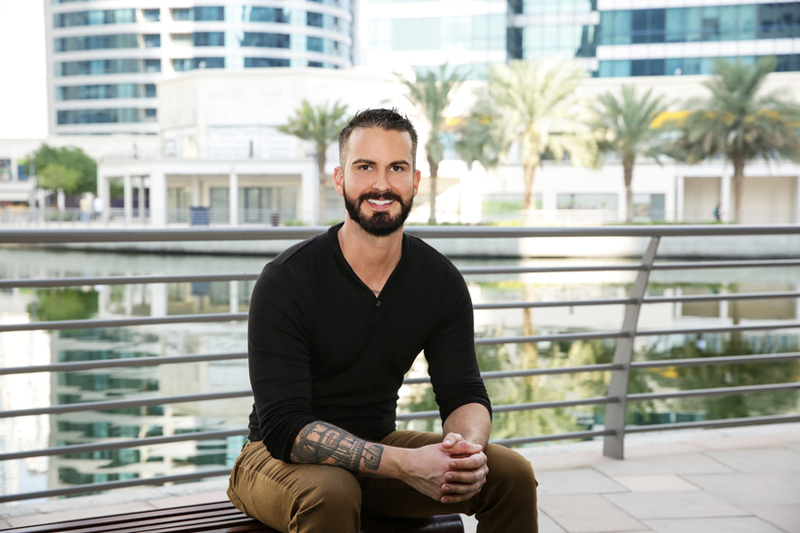 Training in the US and working abroad, Judson says, really cemented for him “which parts of IP practice are consistent across the globe and which are unique to each country.” He brought his expertise to Huda Beauty in 2017. Today, as an associate lawyer for the company, Judson is charged with filtering and translating advice to its other departments. He has to be comfortable advising from various nonlegal perspectives, and he has to know when a one-size-fits-all solution won’t work. “Since IP is not particularly intuitive, this skill is highly valued by companies,” he says. Innovation around social media is a key part of Judson’s team’s work. As of press time, Huda Beauty’s Instagram had nearly thirty-one million followers and counting, a larger population than Texas, and the company intends to operate it in view of advertising rules and regulations, even though online platforms make it quite easy to skirt certain principles and laws. The effort is further complicated by the amount of user-generated content (UGC) that Huda Beauty interacts with and reposts through Instagram and other platforms. “There is an added layer of difficulty when advising on social media issues since content is so quickly posted and reposted,” Judson says. “In certain cases, I’ve had to provide advice within minutes of content being posted—whereas the same legal review for similar out-of-home or print media would be afforded much more time.” In addition to monitoring its own activity, Huda Beauty has developed ways to take effective action against cosmetic counterfeiters who hide behind faux-branded social media accounts to disguise their black-market activity. Judson knows that responding to social media concerns is par-for-the course at many companies these days, and given his years of success in the field, he has a lot of advice for other in-house IP lawyers at companies working in the digital space. First, mastering knowledge of social media platforms is just as important as mastering the laws that govern corporate social media use. He also suggests assuming responsibility for reposted content, even content someone else created and originally uploaded—while at the same time avoiding reposting UGC that may violate others’ IP rights. Finally, he notes that online matters are almost never limited by geography. “In-house lawyers need to be equipped to tackle the same matters from many different regional perspectives,” he says. In short, knowing IP law means continually learning IP law. At Huda Beauty, Judson is doing just this, applying ideas in a constantly emerging field to ensure his company’s growth and his own practice of kaizen.